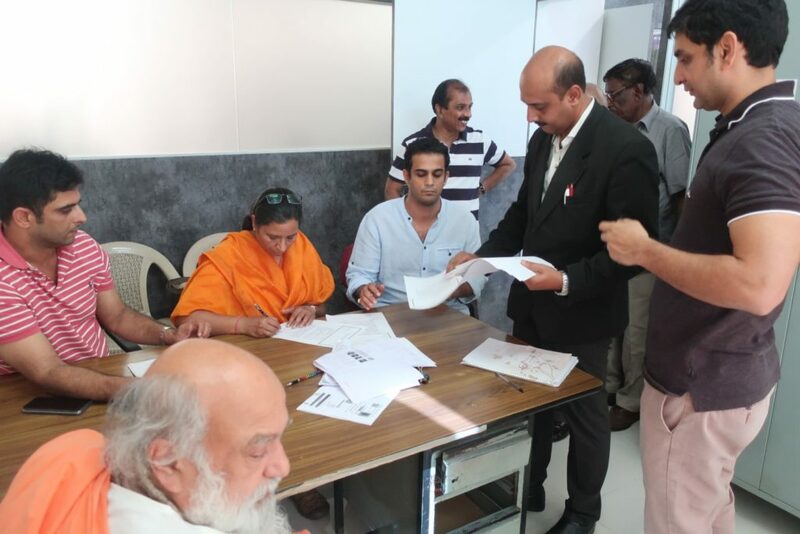 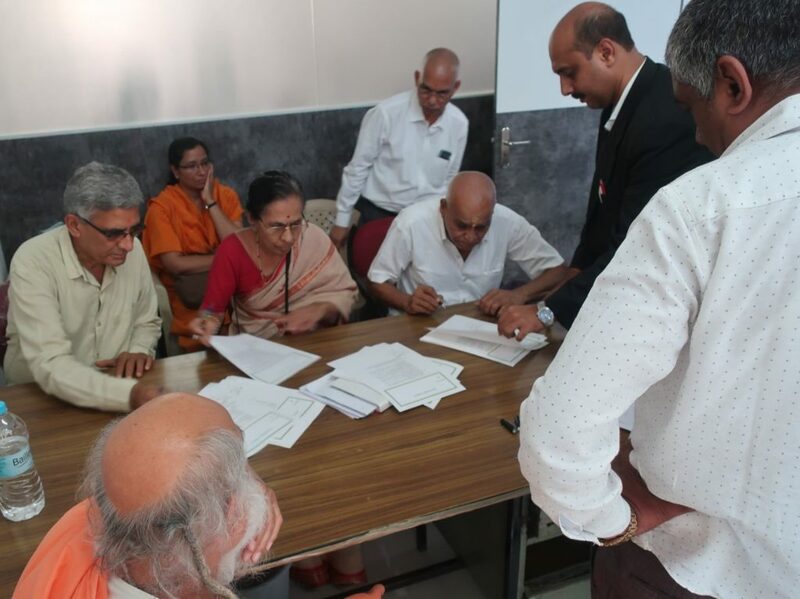 All the Trustees gathered in Bengaluru to participate in the signing of the supplementary Trust Deed. 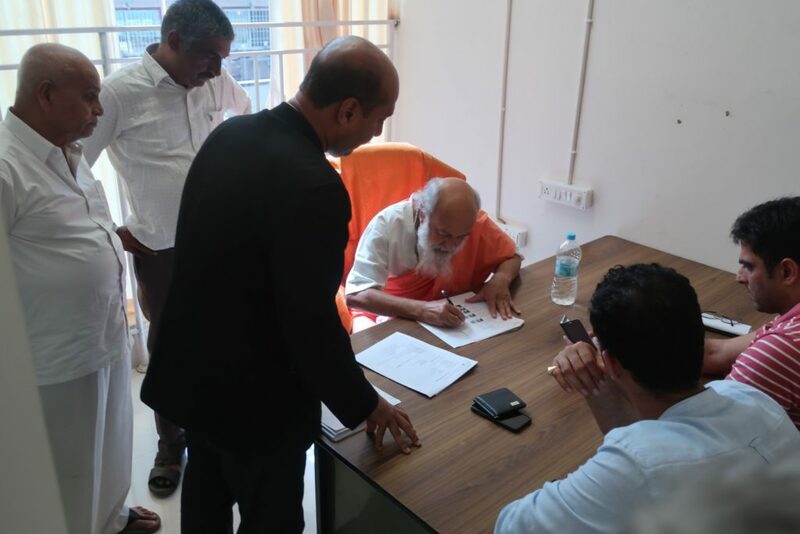 Trustees from Odisha and Mumbai also spent some time visiting the JP Nagar Bengaluru Ashram and appreciated the developments there. 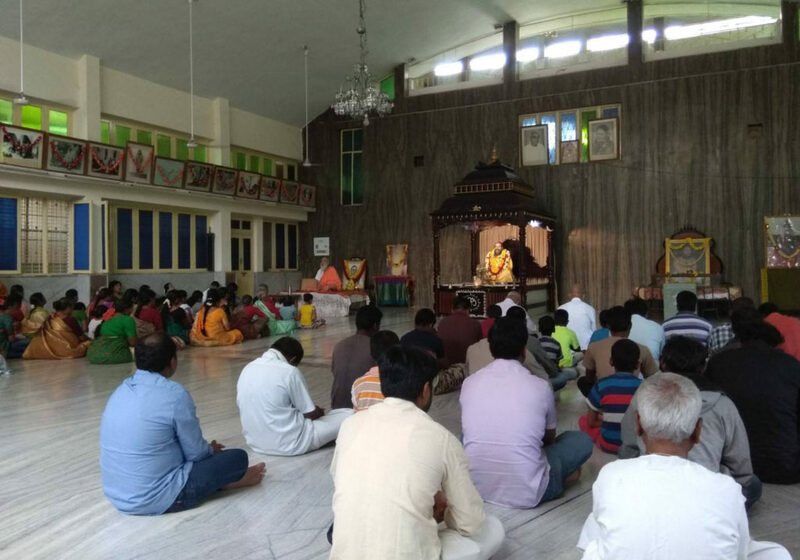 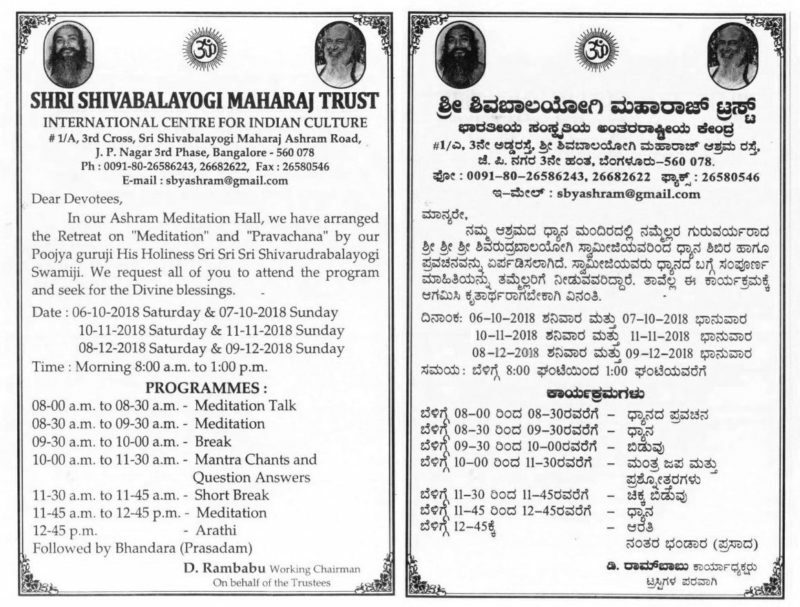 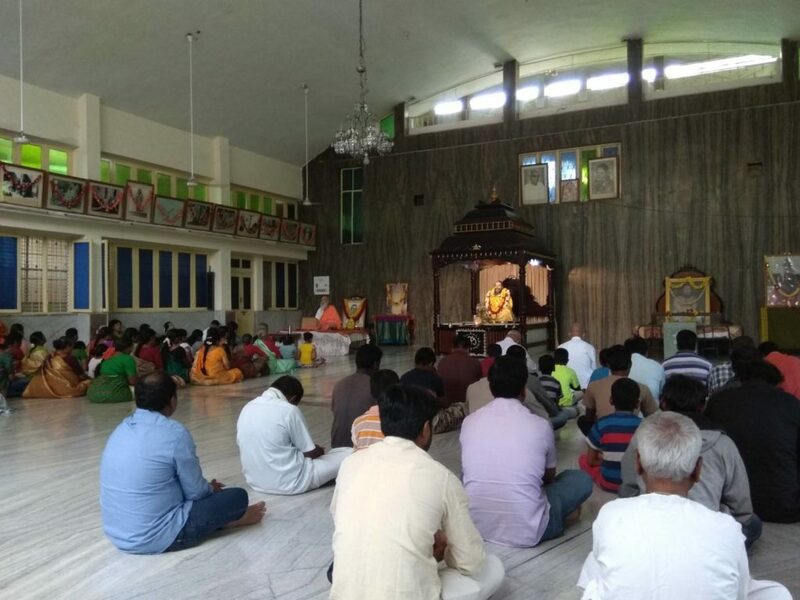 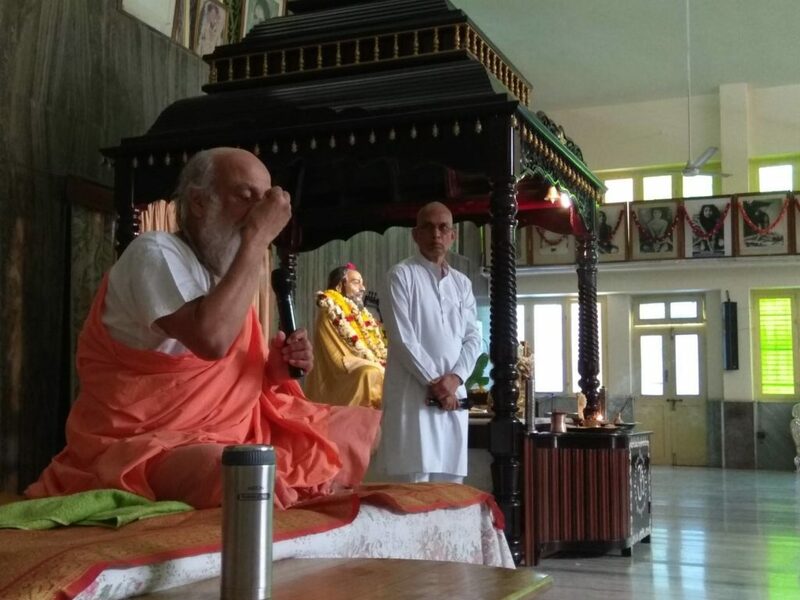 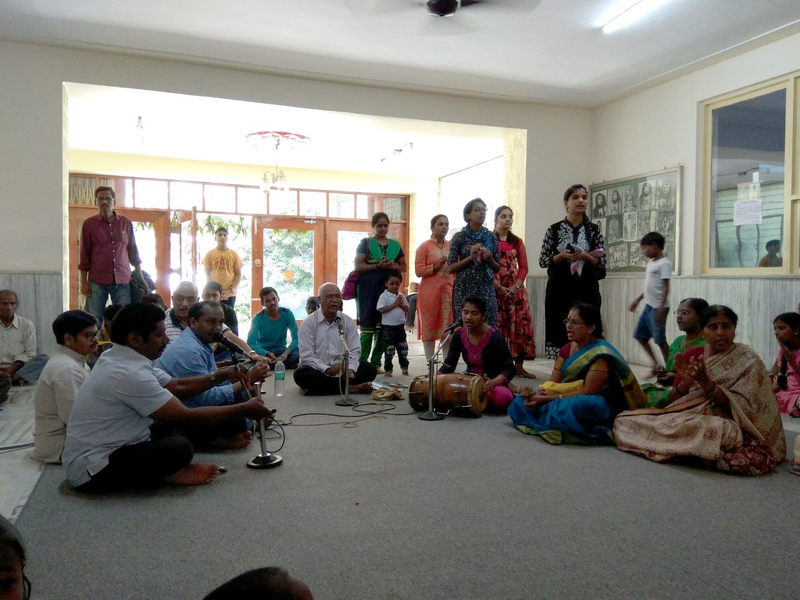 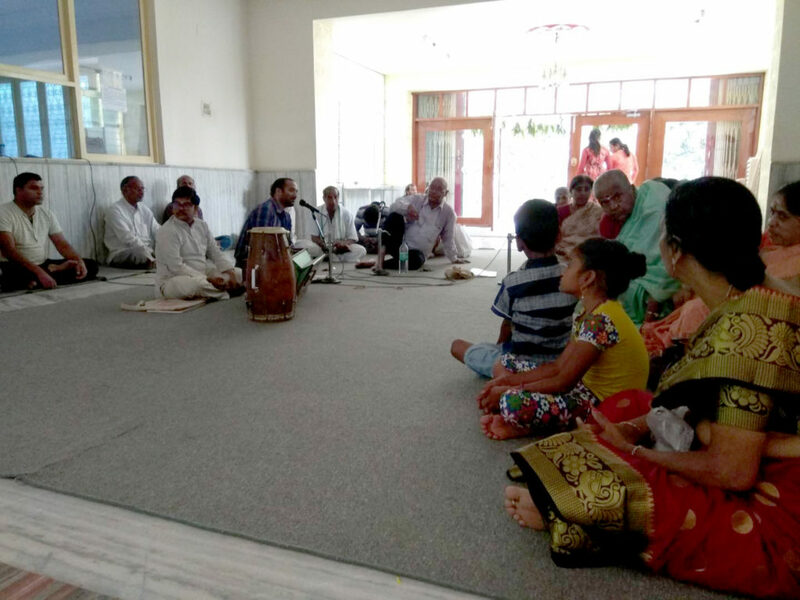 Devotees sing bhajans and sit for meditation at JP Nagar Bengaluru Ashram.